My kids would go crazy for this! I love that it’s done in the slow cooker! 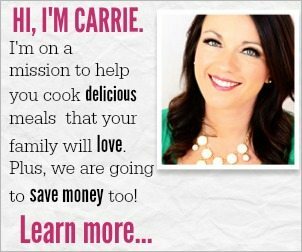 Love your slow cooker version! I love making this in my slow cooker! This is so darn easy! Perfect family dinner! So delicious. Really easy to make too! So much better than hamburger helper. This is so delish! My family really loved it! So yummy! It doesn’t bet any better than this when it comes to comfort food! 100% better than the box! My family loves this one. I am behind this recipe 100%! I need to make it immediately too.